"In the heart of Gainsborough town centre, a one minute walk from Marshall's Yard." These rates are still great value, but offer the most freedom to change bookings. Bookings are fully flexible and can be cancelled up until 12 noon on the day of arrival. Please note that WiFi is non-refundable.T&Cs apply. This is a saver rate and is non-refundable. Subject to saver rate availability you may be able to amend stays for a £5 fee. From the A1(M) follow signs to Doncaster/Scunthorpe. When reaching the junction for Blyth services, take the exit and follow the roundabouts for A614 Bawtry/Doncaster Sheffield Airport then follow A614 for 3m. When reaching Bawtry, at the traffic lights take the right and follow signs for A631 Gainsborough and follow for 8m. Continue to follow signs for Gainsborough. Once passing over the bridge, continue through the first traffic lights until Thorndike roundabout. Take the 1st exit onto A159 to Scunthorpe. After passing the council building on the right, pass through traffic lights and the Hotel will be on the left. Chargeable parking is available at this hotel on a first come first served basis. 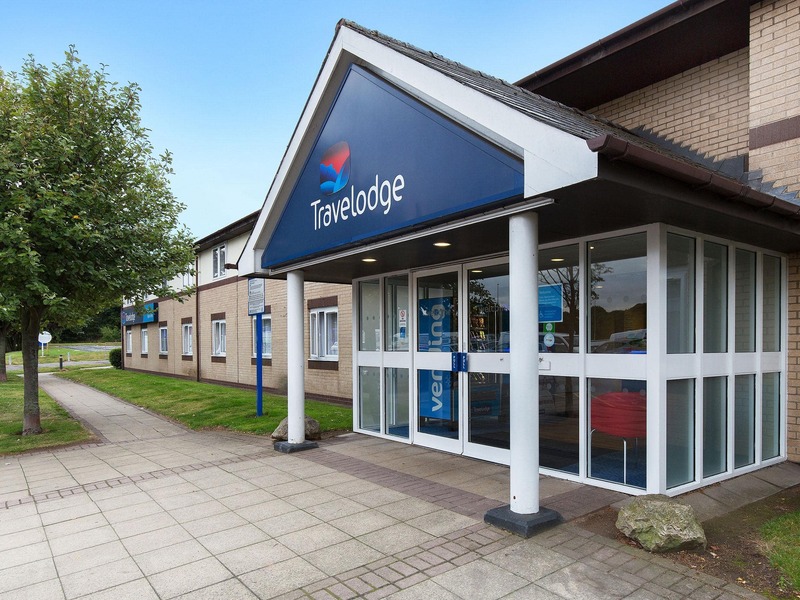 Travelodge customers can park for free between 5pm and 10am the following morning with a valid ticket obtained from reception. Parking is free on Sundays and Bank Holidays. Blue badge holders may park free of charge. This car park has 2 electric car charging ports. Alternative parking is available a short 5 minute walk away at North Street car park (DH21 2HS). Parking is free outside of the times listed above including public holidays. Disabled badge holders can park for free at any time. With no maximum stay, this is suited to guests staying for a longer period. With a town centre location, our Gainsborough hotel is ideally located with easy access to all the essential amenities. Treat yourself to some new belongings at the vibrant Marshall’s Yard shopping centre just a one minute walk away. A former iron works, it’s packed with 35 stores, a restaurant and a health club. Discover the history of Gainsborough at the Heritage Centre or step back in time as you wander through the historic walls of Gainsborough Hall. If you prefer life in the fast lane, Market Rasen Racecourse is around 20 miles outside of town. With Gainsborough Central station also less than half a mile away, it’s a great spot for business stopovers and meetings, too. This new hotel features rooms each with a comfy king size Travelodge Dreamer™ bed complete with four plump pillows and a cosy duvet. Guests can enjoy a variety of food and drink choices within easy walking distance from this hotel. 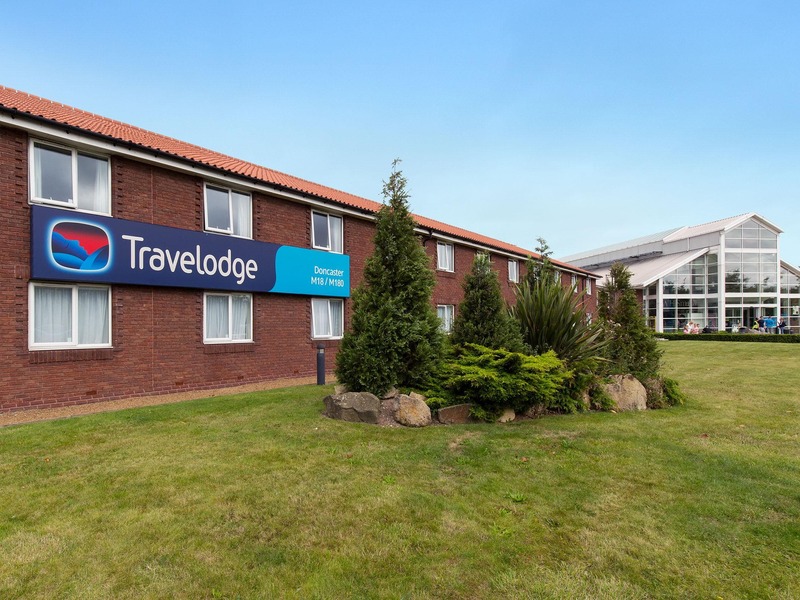 View all hotels in Lincolnshire.